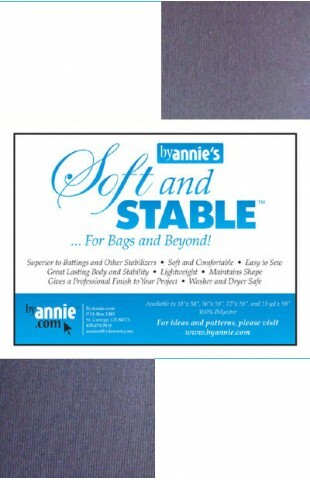 The large assortment contains over 9 yards of assorted black and white pieces of Soft and Stable®. Most pieces are a full 58/60" long and vary in width from 4" to 16". Occasionally we'll include larger pieces with minor blemishes.